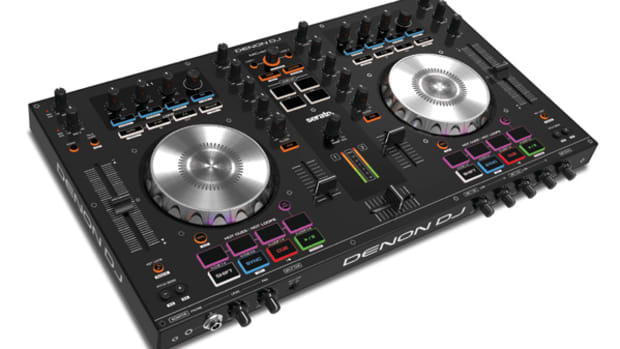 The new all-metal, professional, and compact Digital DJ controller from Denon DJ now has a really nice price to go with it. 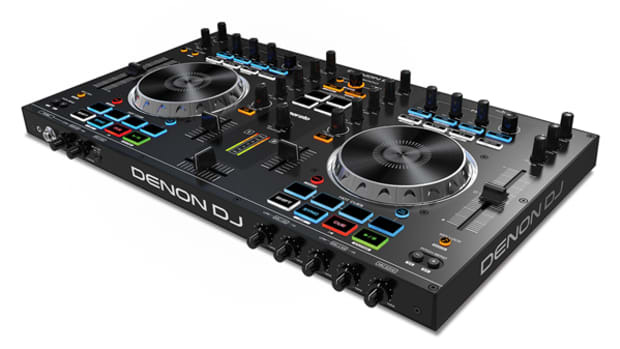 The Denon DJ MC3000 MIDI DJ controller has a new price-drop down to $499 at your retail stores. 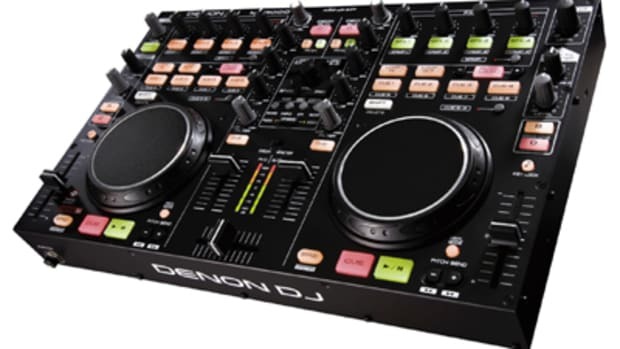 The Denon DJ MC3000 has two decks of full control but can also be used as a four deck controller with the added layer buttons when needed. 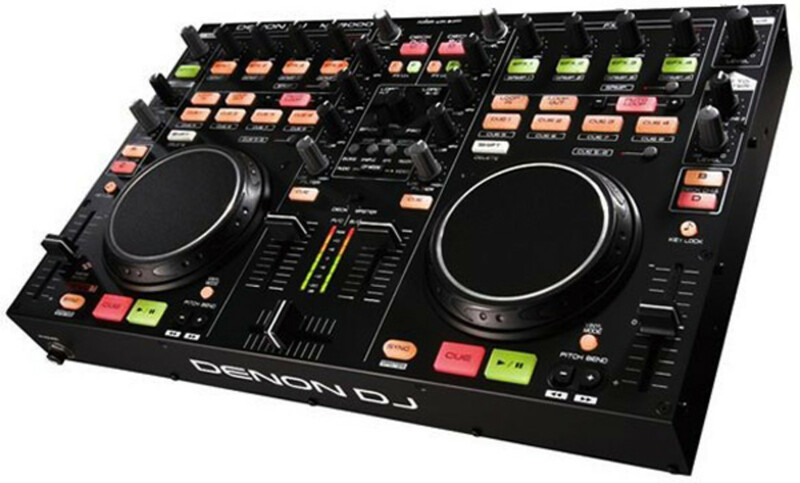 This price drop now makes this a serious competitor to the Traktor Kontrol S2 and other professional two-deck controllers. Check out the MC3000 Demo video by DJ Cable inside. 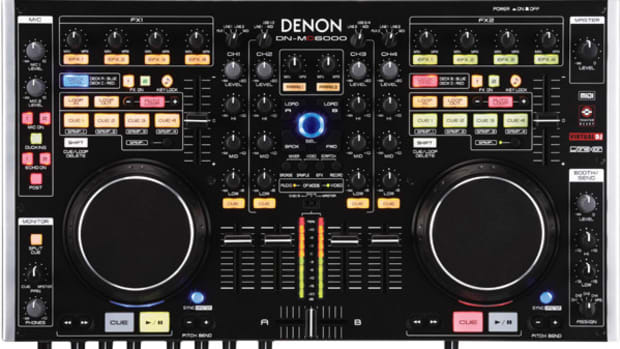 The new all-metal, professional, and compact Digital DJ controller from Denon DJ now has a really nice price to go with it. 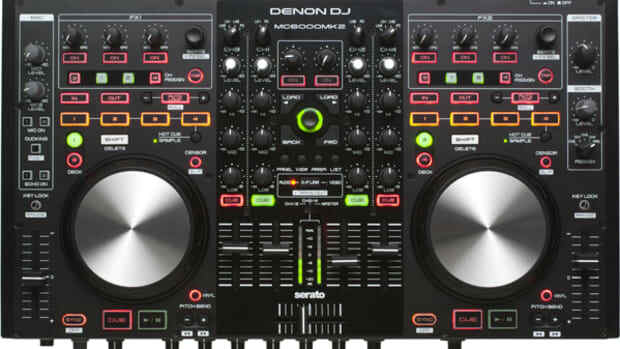 The Denon DJ MC3000 MIDI DJ controller has a new price-drop down to $499 at your retail stores. 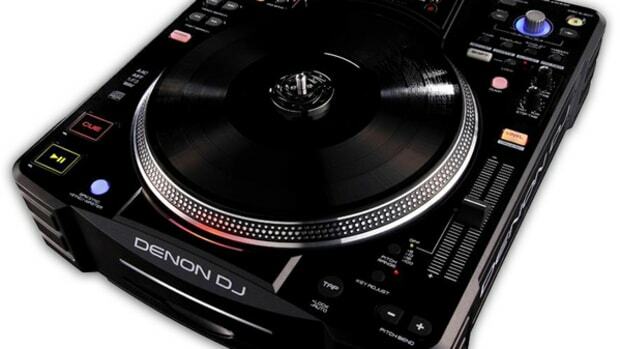 The Denon DJ MC3000 has two decks of full control but can also be used as a four deck controller with the added layer buttons when needed. 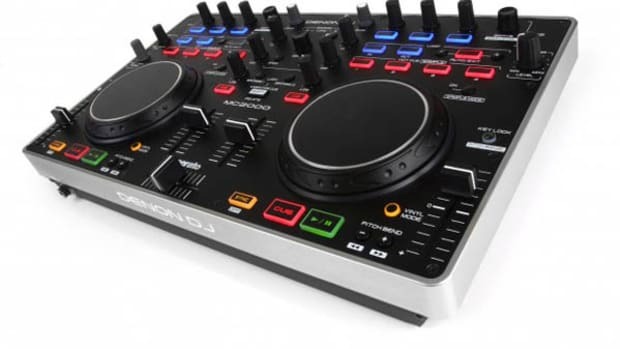 This price drop now makes this a serious competitor to the Traktor Kontrol S2 and other professional two-deck controllers. Check out the MC3000 Demo video by DJ Cable below.